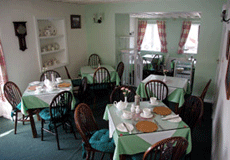 mouth watering lunches and delicious cream teas. 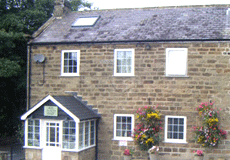 There is so much to do from this charming Nidderdale Base. 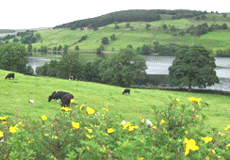 The beautiful Yorkshire Dales are on your doorstep, offering a variety of outdoor activities, from walking sections of the Nidderdale Way to cycling, horse riding and fishing. The spa town of Harrogate with Turkish Baths and RHS Harlow Carr is 15 mins drive away and the historic city of York makes a great day out. 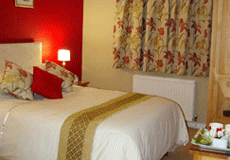 Bed & Breakfast Accommodation near Harrogate The Firs B&B offers stylishly decorated rooms, recently refurbished with charming tearoom on site. Facilities include:2 comfy double ensuite rooms, tea and coffee making facilities, hair dryer, TV with freeview, off road parking, secure cycle starage, pet free, complimentary wifi.